Can I use my old phone? With the use of an adapter you can use your old phone, even your wireless set. "Get all the advantages of the astonishing new VoIP Internet calling technology with the convenience and mobility of a cordless phone. The Viper Networks IP Phone Adapter Includes our vPhone Dialer software which enables you to place calls from your PC to regular landline phone calls, or PC to PC calls. 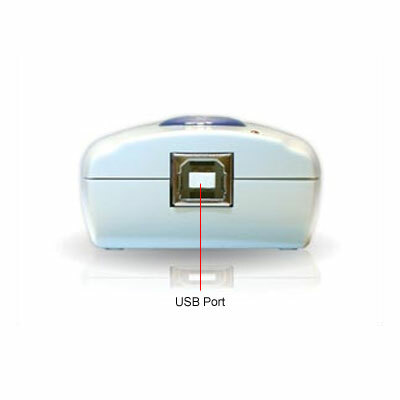 Simply plug the IP Phone Adapter into your computer with the supplied USB cable on one side, and any regular telephone into the other. Your VoIP provider converts your phone calls into digital data that zips through your high-speed Internet connection. In most cases, you simply plug your current telephone into a small box that your VoIP provider gives you. The box, in turn, connects to your broadband. As you did with your regular telephone service, you pick up the phone, get a dial tone, and press numbers on the keypad to call the person you want to talk with." There you go, another tick in the box.